Utrecht is a region in Nederland. There are currently (23 July 2014) 1330 users in Utrecht and 33% of them are HT-supporter. There are no teams from Utrecht playing in the Eredivisie at the moment. 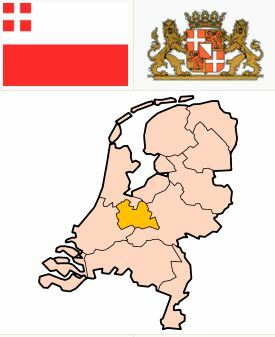 There are a couple of federations linked to Utrecht. The 2 most well known are the "Domstad Federatie" and the "FC Utrecht Federatie". This page was last edited on 23 July 2014, at 14:09.